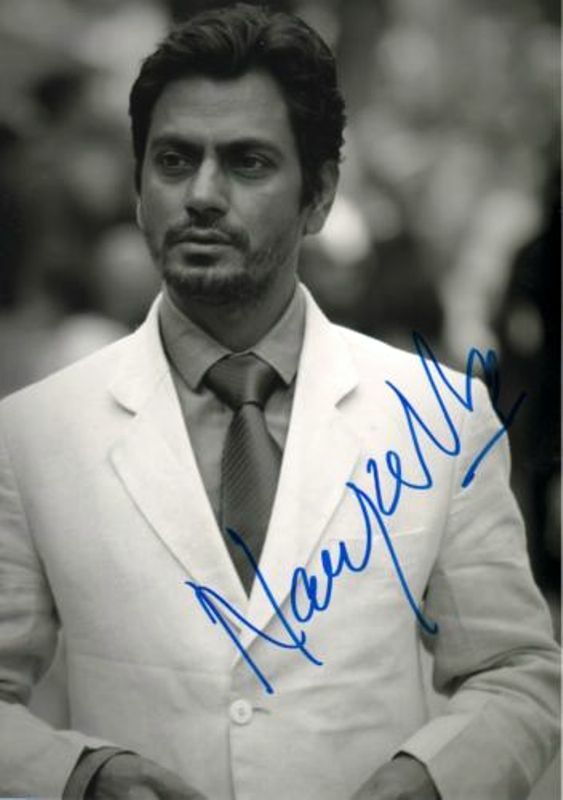 Nawazuddin Siddiqui is an Indian actor. His nickname is Nowaz. He shot to fame with his portrayal of the various roles in some major films like “Black Friday,” “New York,” “Peepli Live,” and lot more. Let’s find out some interesting facts about him. 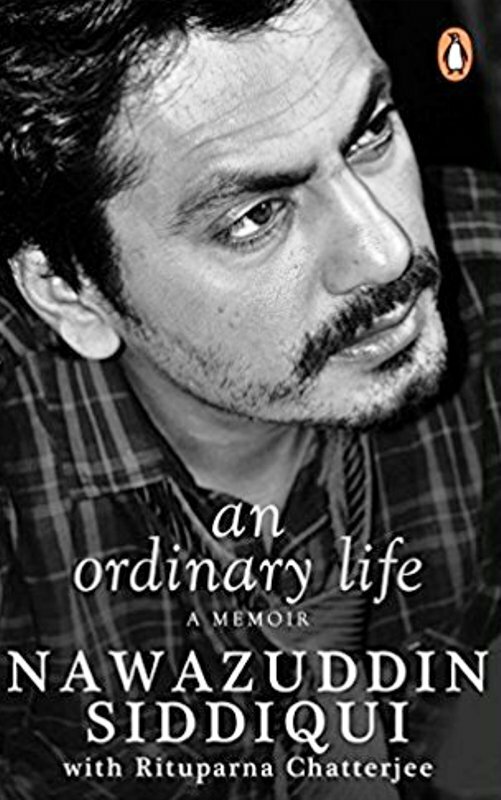 Nawazuddin was born on 19 May 1974 (age 44; as in 2018) in Budhana, Muzaffarnagar, Uttar Pradesh, India. 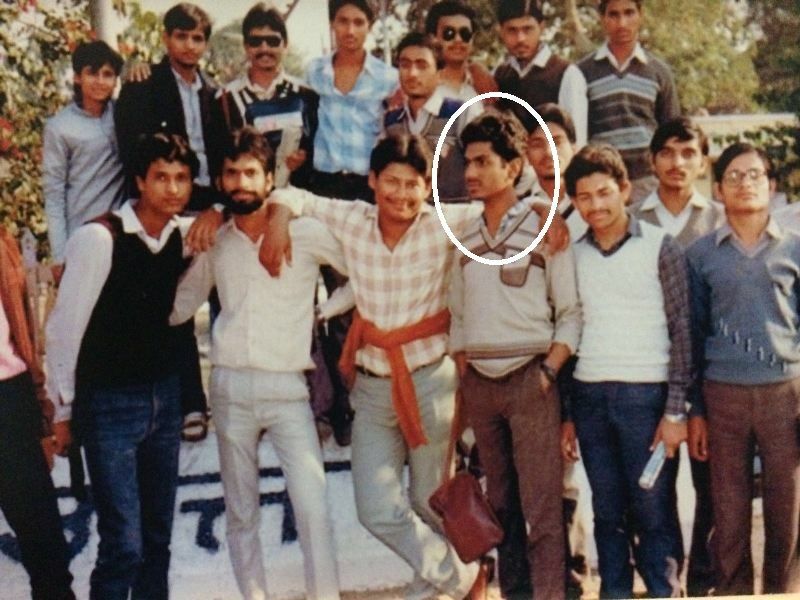 He studied from B. S. S. Inter College Budhana, Muzaffarnagar, Uttar Pradesh. Later, he moved to Haridwar and enrolled in Gurukul Kangri University, Haridwar, Uttarakhand for pursuing Bachelor of Science in Chemistry. During his graduation, he used to be an active participant and took part in declamation, painting, and drama. 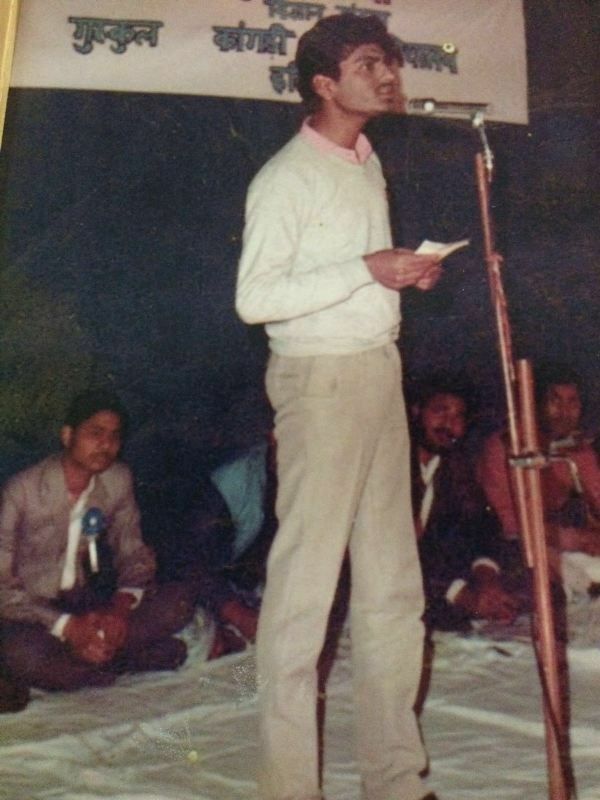 Through his days of struggle, he used to work at a chemist shop in Vadodara. He relocated to Delhi and joined a theatre group to pursue his acting goals. Because of insufficient money in theatres, he had to work as a watchman for the living. He went to the National School of Drama (NSD). After learning acting, he migrated to Mumbai in 2004 to pursue his acting career. During his stay in Mumbai, Nawaz had to face the worst time; as he was staying in the flat of his former NSD senior for whom he had to cook meals. 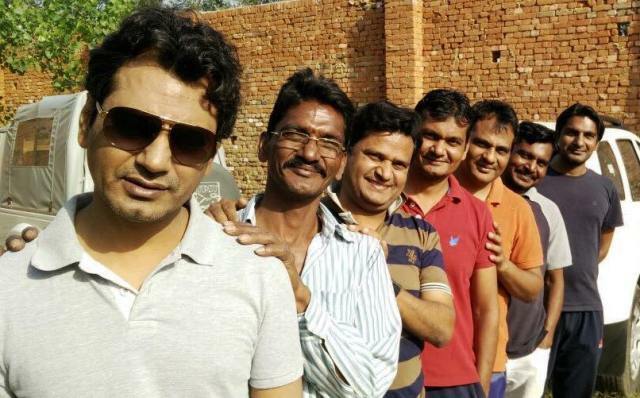 Nawazuddin was born into a Zamindar Muslim Family called Numberdars. He hails from the Sunni sect. 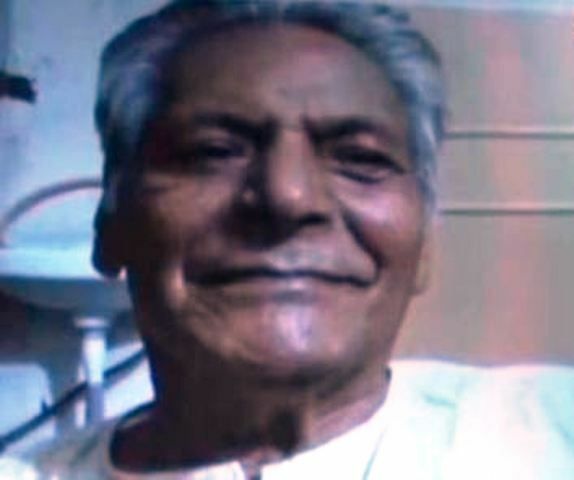 His father, Late Nawabuddin Siddiqui, was a farmer and also used to operate an Aara, a wood cutting machine. His mother’s name is Mehroonisa. 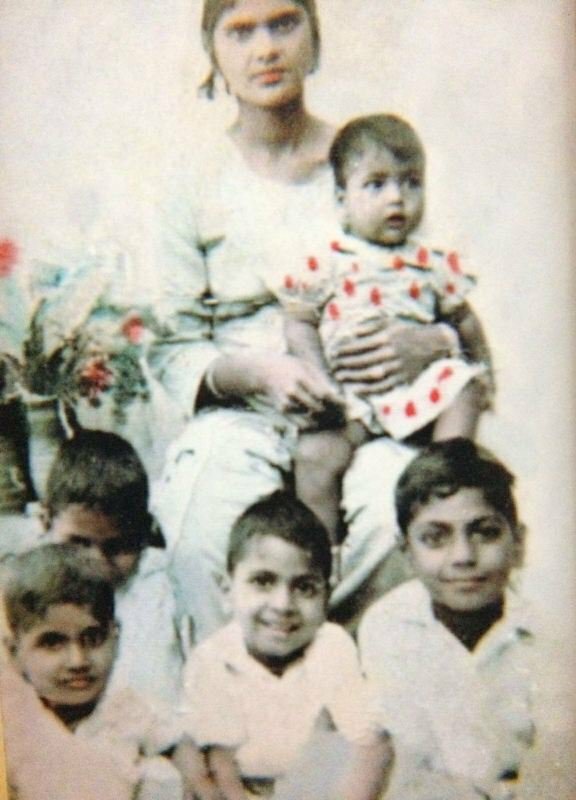 Nawazuddin is the eldest of his 9 siblings. He has 6 brothers and 2 sisters. He has dated the actress Niharika Singh for a while. He got married to Anjali, who was from his village. 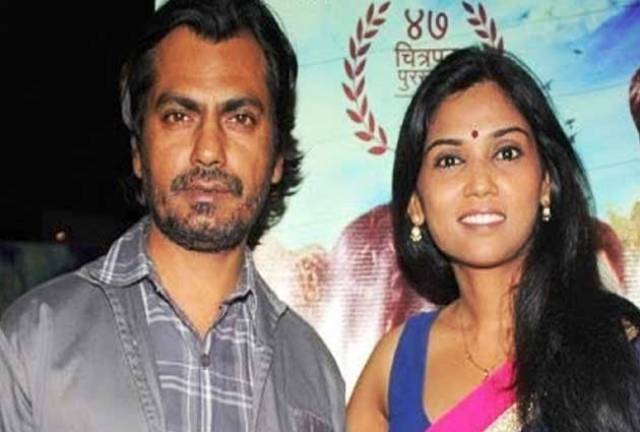 Anjali and Nawazuddin were blessed with a daughter, Shora, and son, Yaani. 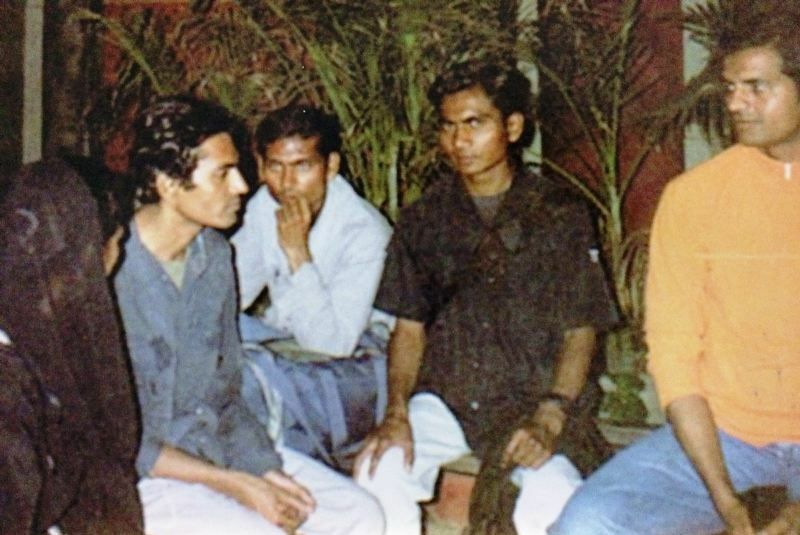 Nawazuddin received his first break in Aamir Khan starrer Bollywood film “Sarfarosh” (1999). He had a very small role in it. He played the role of a thief in the 2003 comedy-drama “Munna Bhai M.B.B.S.” The main cast of this movie was Sunil Dutt and Sanjay Dutt. He did not get any work from 2002 to 2005 and had to share a flat with 4 other people in Mumbai. In 2007, he featured in Anurag Kashyap’s “Black Friday,” and important roles started pouring in. He played his first leading role in Prashant Bhargava’s “Patang” (2007-08). He portrayed the role of a wedding singer – Chakku. According to him, his role in the film was the turning point of his acting career. He fetched recognition as an actor after working in “Peepli Live,” produced by Aamir Khan in 2010. He was very well known among people after playing the role of an Intelligence Officer in the film – “Kahaani” in 2012. Nawazuddin did a tremendous job in the movie “Miss Lovely,” directed by Ashim Ahluwalia, in which he played the role of Sonu Duggal. This movie was premiered at the 2012 Cannes Film Festival. 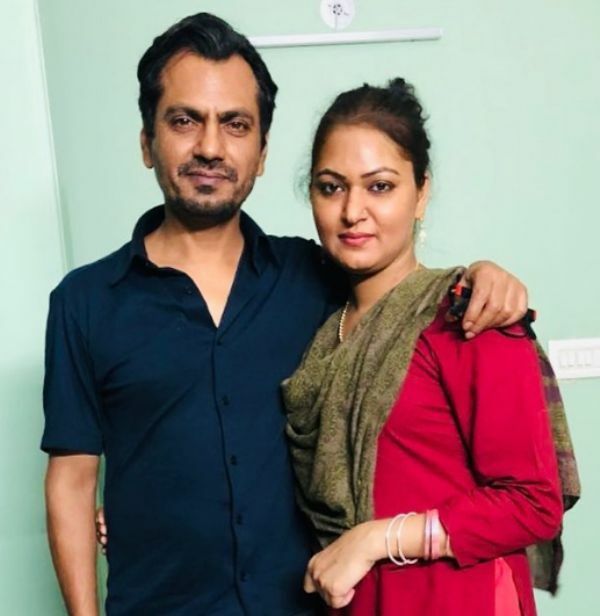 He played the role of Faizal Khan in Anurag Kashyap’s – “Gangs of Wasseypur” which verified that he is one of the most promising actors in the Indian Film Industry. In October 2017, his previous girlfriends Sunita Rajwar and actress Niharika Singh, who co-starred with him in “Miss Lovely,” blamed him for falsifying facts in his autobiography – An Ordinary Life: A Memoir. Few days after the release of his biography, Nawaz proclaimed to withdraw it after getting heavy criticism. 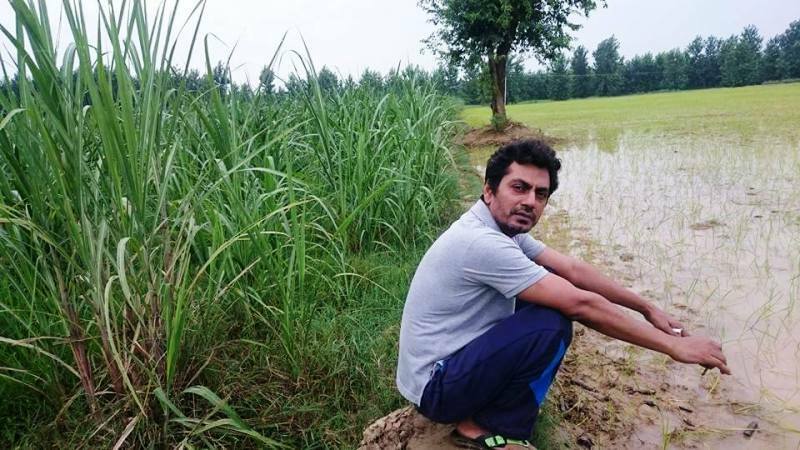 A complaint was filed against Nawazuddin with the National Commission for Women (NCW). Sunita Rajwar also made an appeal for maligning her in his biography. In July 2018, there was an F.I.R. 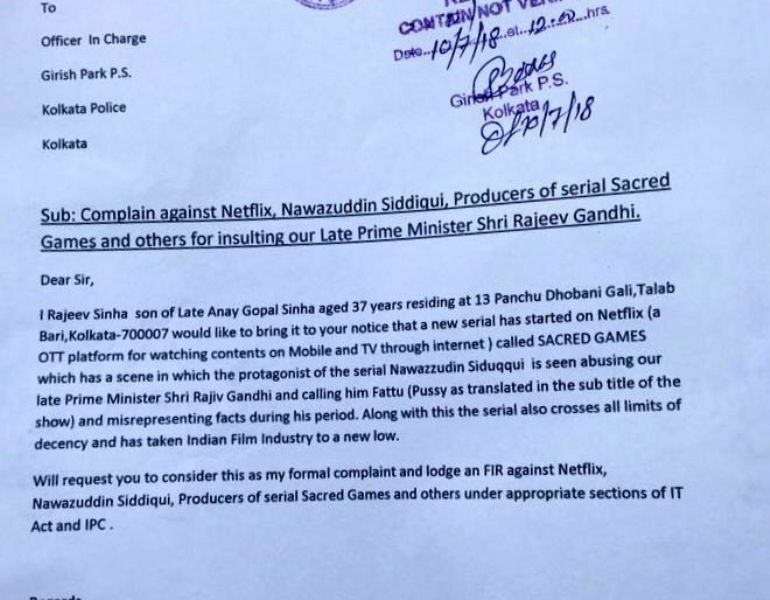 lodged against Nawazuddin and the producers of the Netflix web series, Sacred Games, by Rajeev Sinha, a Congress politician from the West Bengal. He blamed them for discrediting the former Indian Prime Minister Rajiv Gandhi, and also, for bringing down the level of Bollywood. Nawazuddin owns Ford Ikon and Ford Endeavor (SUV). Nawazuddin is a chain smoker. His hobbies are flying kites, watching films, and farming. In 2015, his father died due to the brain hemorrhage. He was paralyzed for a few years before passing away. He is a very shy person and stays calm and away from stardom. In April 2017, he shared a video on his Instagram account. In this video, he explained that he is not just a Muslim, but a bit of all religion. Nawaz revealed in an interview that if he were not an actor, he would be a farmer. He owns his ancestral farm fields back at home in Budhana, Uttar Pradesh.